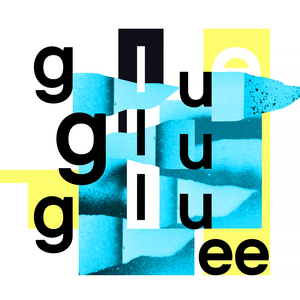 The Glue EP by Irish power duo features two new tracks embodying the same dramatic and evocative vibes from their recent, highly acclaimed self titled album. The title track here unashamedly explores rave nostalgia, with its tough breakbeats, euphoric chord progressions and gated vocal samples taking you all the way back to '92. "Metro" uses phased acid house style drum patterns with roaring rave synth leads on this slow burning but heavily building dancefloor destroyer. Finally "DLR" soundtracks those divine moments of truth loved up in the chill-out tent, with this emotive ambient house cut with a nice tint of 303 acid for good measure that's reminiscent of classics by Orbital et al.